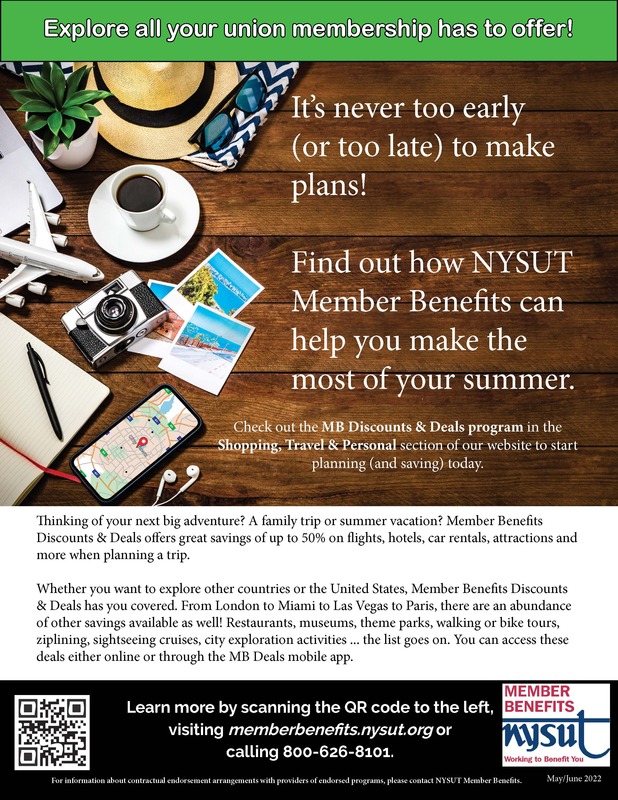 Serving NYSUT Retirees across souther portions of Central New York State. WHAT WILL YOUR VOTE BE? Interested in sharpening your leadership skills? Mark your calendar for a FREE women's leadership conference in Rochester sponsored by the NYSUT Women's Committee. The day-long event features a series of empowering and informative workshops to train the next generation of strong female union leaders. Our board is an elected body and each member serves a three year term. Click on a name above to send an email to that person.